Welcome to the Sharks Aquatic Club Electronic Registration platform for our upcoming swim season! We are pleased to offer electronic payment processing and registration. The process is simple for both new and returning members. You'll get access to your own private account that will enable you easily declare for swim meets, sign-up for jobs, see your children's swim times histories, maintain your own contact information, and more. As you complete the online registration process, the system will charge you one tuition payment for your first month of swimming. In addition, there will be an annual registration fee of $100, which includes a full membership to USA Swimming. As of September 1, 2018, USA Swimming offers a "Flex Membership", which allows members some of the same benefits of a full membership, but with the ability to only participate in a maximum of two swim meets. This membership is now an option available to NEW members of SAC for $30 per swimmer. When the time comes to participate in a third swim meet, the Flex Membership can easily be upgraded to a full USA Swimming membership for $50. 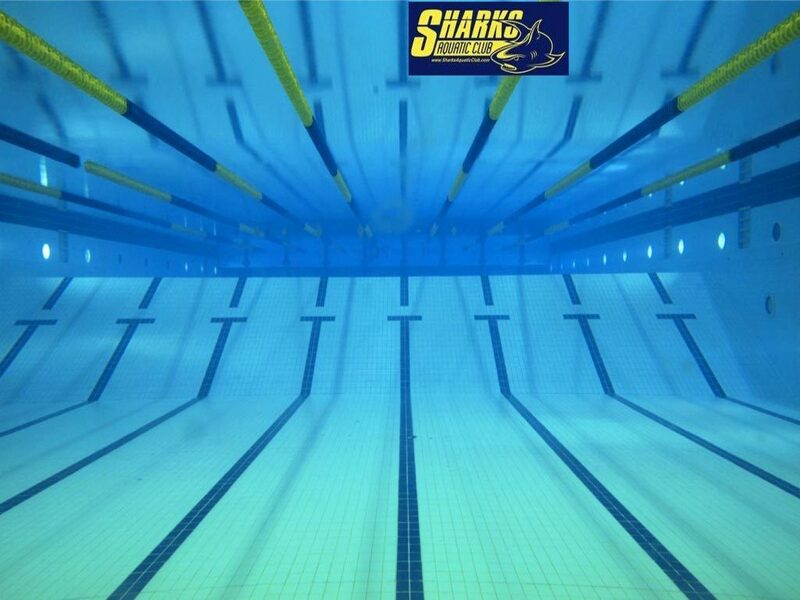 We look forward to having you join the Sharks Aquatic Club and are excited for another great season!